This second edition is fully revised and updated and includes new chapters on sustainability, history and archaeology, designing through drawing and drawing in architectural practice. 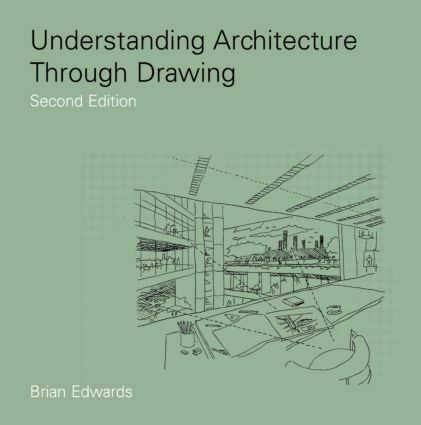 The book introduces design and graphic techniques aimed to help designers increase their understanding of buildings and places through drawing. For many, the camera has replaced the sketchbook, but here the author argues that freehand drawing as a means of analyzing and understanding buildings develops visual sensitivity and awareness of design. By combining design theory with practical lessons in drawing, Understanding Architecture Through Drawing encourages the use of the sketchbook as a creative and critical tool. The book is highly illustrated and is an essential manual on freehand drawing techniques for students of architecture, landscape architecture, town and country planning and urban design.